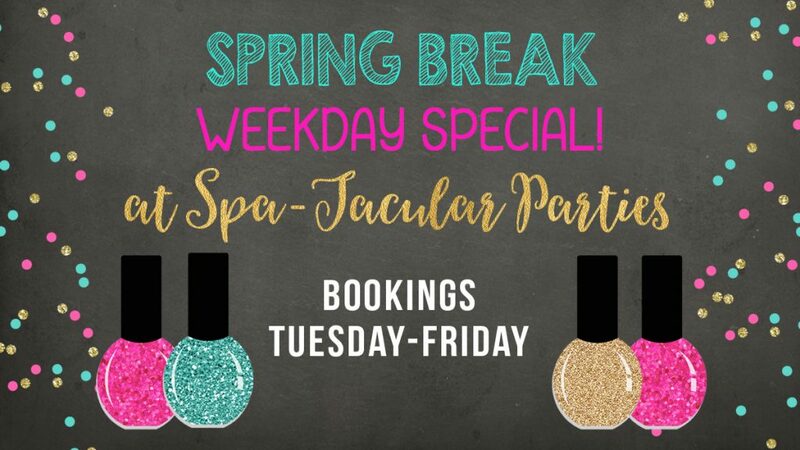 We are open during spring break and offering $20 Mani-Pedi’s for both! This offer is valid April 2nd – April 5th. Contact us today, because this special will book up fast!